A young university student was home for the summer. She had gone to visit some friends one evening and time passed quickly as each shared their various experiences of the past year. She ended up staying longer than planned, and had to walk home alone. She wasn’t afraid because it was a small town and she lived only a few blocks away. As she walked along under the tall elm trees, Diane asked God to keep her safe from harm and danger. When she reached the alley, which was a shortcut to her house, she decided to take it. 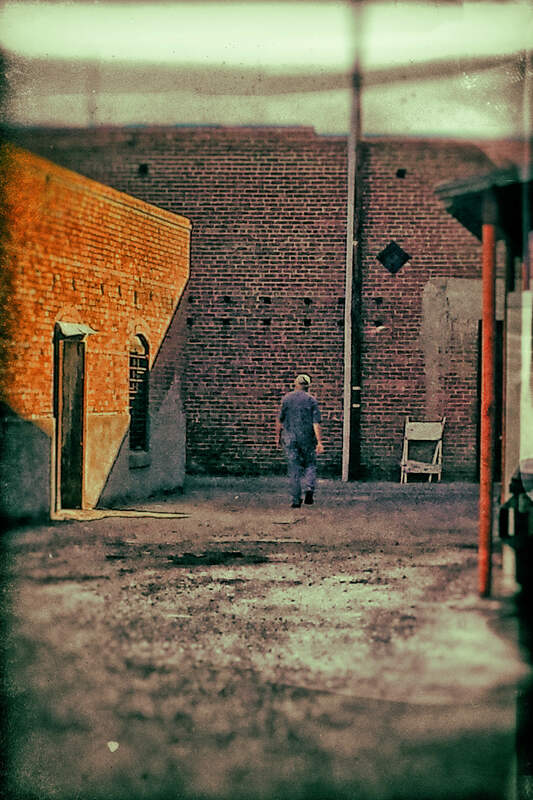 However, halfway down the alley she noticed a man standing at the end as though he was waiting for her. She became uneasy and began to pray, asking for God’s protection. Instantly a comforting feeling of quietness and security wrapped around her, she felt as though someone was walking with her. When she reached the end of the alley, she walked right past a man and arrived home safely. The following day, she read in the newspaper that a young girl had been raped in the same alley just twenty minutes after she had been there. Feeling overwhelmed by this tragedy and the fact that it could have been her, she began to weep. Thanking the Lord for her safety and to help this young woman, she decided to go to the police station. She felt she could recognise the man, so she told them her story. The police asked her if she would be willing to look at a line up to see if she could identify him. She agreed and immediately pointed out the man she had seen in the alley the night before. When the man was told he had been identified, he immediately broke down and confessed. The officer thanked Diane for her bravery and asked if there was anything they could do for her.